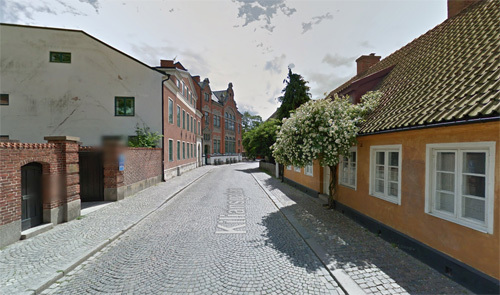 Kiliansgatan is a street in the central parts of Lund. The street begins at Mårtenstorget, passes Magle Lilla Kyrkogata, Skomakargatan and Magle Stora Kyrkogata and ends at the Lund Cathedral. Further up the street is the small street buildings. 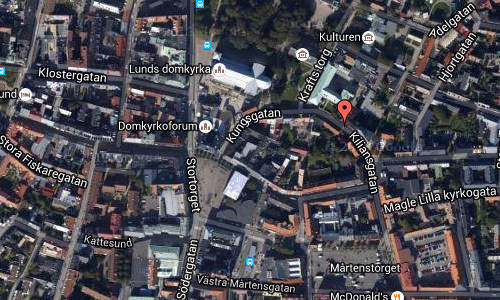 Larger buildings along the street is Sankt Mikael, Folkets hus/Lunds Stadsteater and the youth center Hemgården. 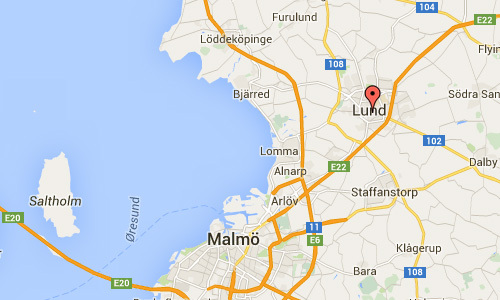 Even Lunds Dans- och Musikalgymnasium has its address on the street. More information at sv.wikipedia.org and kulturportallund.se.